Play Live Caribbean Stud Poker at Gaming Club! Experience feature-rich, innovative Poker action with professional dealers, and win real money when you play winning hands! Play live Caribbean Stud Poker at Gaming Club now! Powered by award-winning live casino software developer Evolution Gaming, our Caribbean Stud games are the ultimate proof that you don’t need a crowd to enjoy first-class Poker with all the atmosphere of a real casino. You don’t even need to leave the comfort of your home. Run by a real casino dealer, the live Caribbean Stud Poker you can play at Gaming Club is a five-card Poker variant that was created in the 1980s. A player by the name of James Suttle was taught to play the game by a Poker player who hadn’t seen a winning streak in quite a while. Suttle taught the game to his friend Danny Jones, who owned a casino in Palm Beach, Aruba; a favourite port of call for many cruise lines. After tweaking the gameplay, it was introduced to Jones’ casino, where players responded to it with fervour. Caribbean Stud has similar rules to Five-Card Stud, with the main differences being that you would play against the house and not against other players at the table, and you wouldn’t build a hand. The only options available to you once you’ve been dealt your cards are to either raise or to fold. Enjoy live Caribbean Stud Poker the easy way with Evolution Gaming’s cutting-edge software at Gaming Club. Place bets, switch the chat feature and game sounds on or off, control the viewing mode, and access your gaming history with a click of your mouse. You can also find pay table rules and information, as well as the game rules by clicking the Help button or the name of the game. 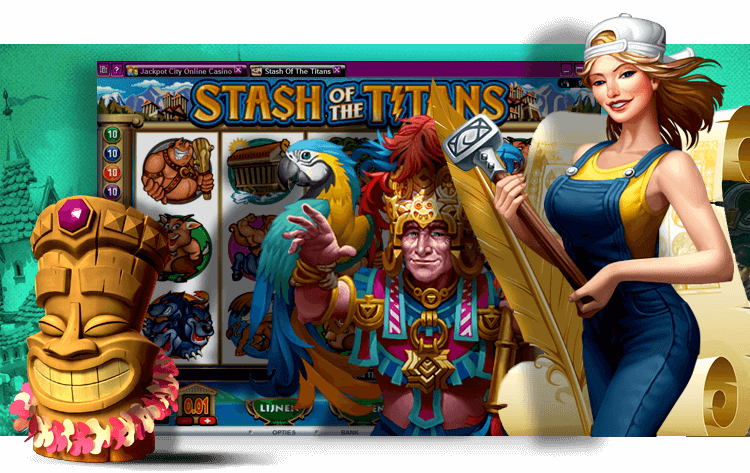 Launch Gaming Club’s live casino, and select the Caribbean Stud option. Find a live Caribbean Stud Poker table, select it to open it up, and then use the Bet button on the sleek and stylish interface to place your ante bet. You can communicate with the dealer and with other players at the table using the live chat feature. The dealer will deal five cards to you face up. The dealer will also receive five cards, of which only the last card will be face up. At this point, you need to decide whether to raise, which is to play your hand, or to fold, which is to quit. Your decision should be based on your five cards, as well as on the live Caribbean Stud Poker dealer’s one face-up card. You will get to see the dealer’s four other cards once you’ve made a decision. If you decide to raise, you will need to place another bet, and if you decide to fold, you forfeit your ante bet. The dealer needs an Ace and a King or higher to qualify. The best hand you could be dealt is a Royal Flush, which is a 10, Jack, Queen, King, and Ace of the same suit. The next-best hand is a Straight Flush, which are five consecutive numeric cards of the same suit. Get even more excitement out of playing live Caribbean Stud Poker at Gaming Club by placing Evolution Gaming’s exclusive optional 5+1 bonus bet! You can place the bet when you place your ante bet by selecting the Bonus Bet option on the interface. Your cards will be combined with the dealer’s face-up card for the bet, which pays for Three of a Kind or better. You could win as much as 1000 to one on the bonus bet. When you are feeling lucky give Live Roulette a try!